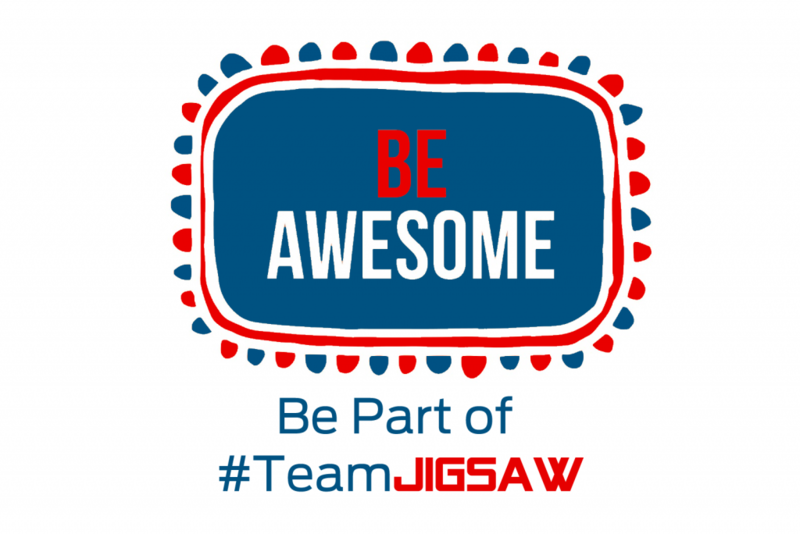 Due to internal promotion Jigsaw Medical has a vacancy for a National Events Operations Manager to join our successful event team, which is already established with a number of regular clients and contacts within a busy events diary. The role is seeking a self-motivated individual, with strong operational management, and events experience desirable. Excellent communication, project management and operational skills a must. The applicant will be required to work from our Head Office just outside Cheshire Oaks, Chester, however, national travel will be required. The applicant will also have a flexible approach to the working week, i.e. weekends will be part of the working week. The successful individual will plan, oversee and assist in the delivery of medical provision to events by leading the development of event plans, resourcing and deployment and event logistics. Interested? Contact hannah.edwards@jigsawmedical.com with your CV or call 01829 732615 (Option 4) and ask for Hannah.